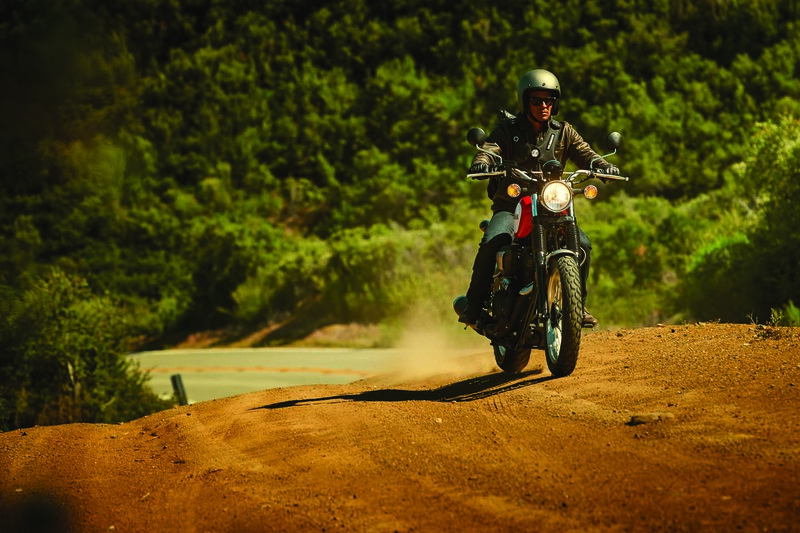 Hello from Julian, California which is just a stone’s throw away from Southern California’s Palomar Mountain State Park – a local riding Mecca. 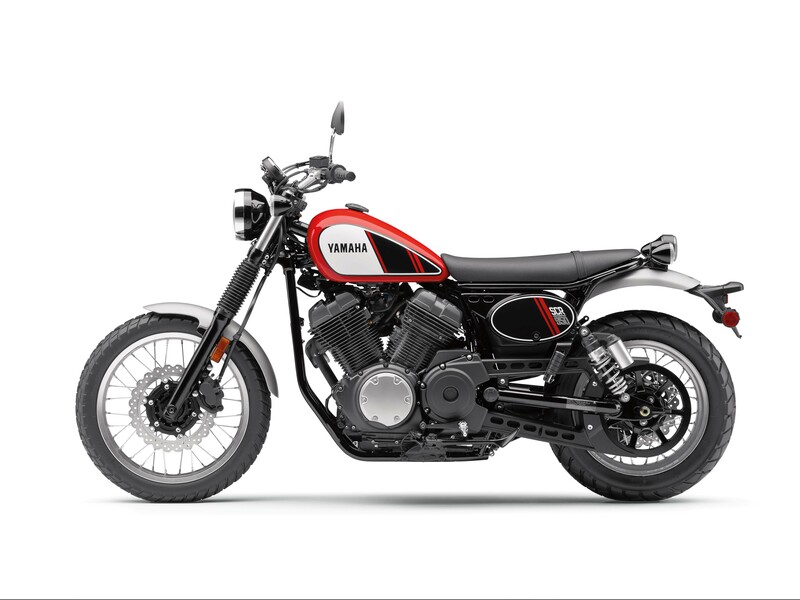 I’m out here today with Yamaha USA, riding the Yamaha SCR950 – the Japanese company’s “Made for the USA” scrambler model. 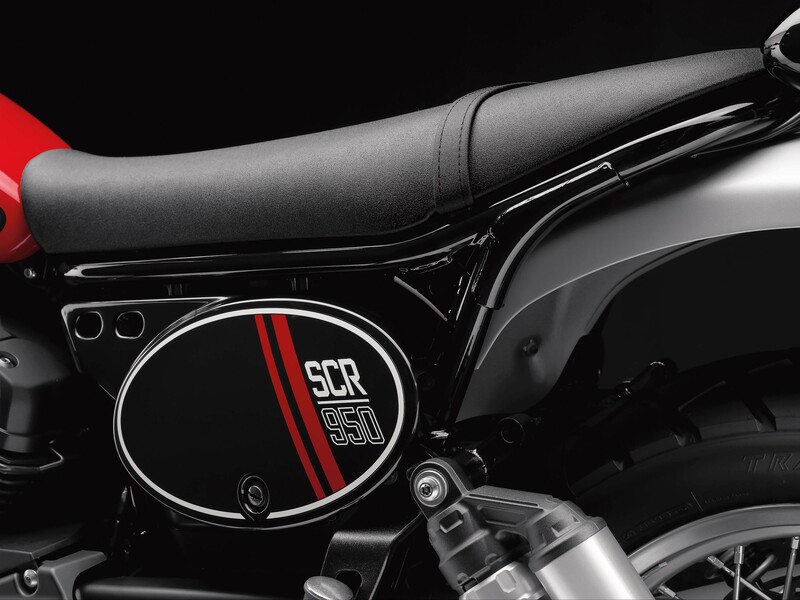 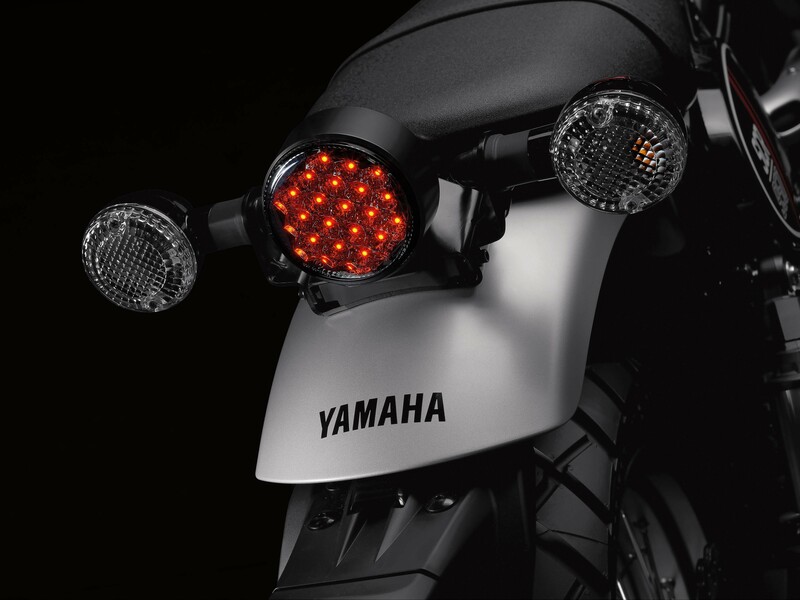 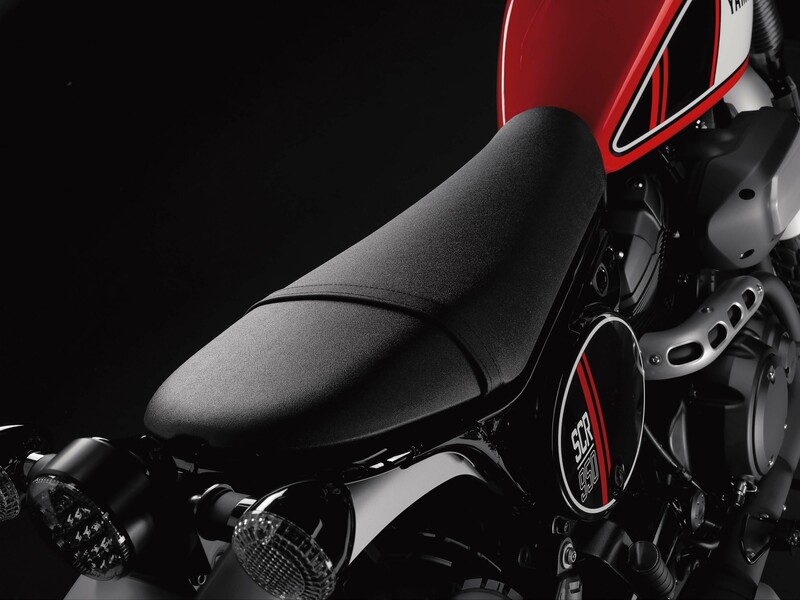 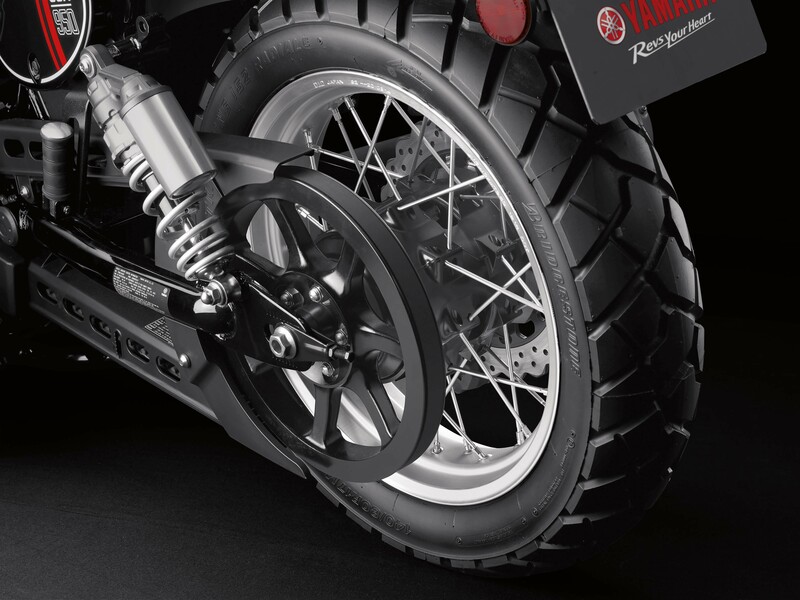 The SCR950 is part of Yamaha’s “Sport Heritage” line, and joins bikes like the XSR900 café racer and Yamaha Bolt C-Spec. 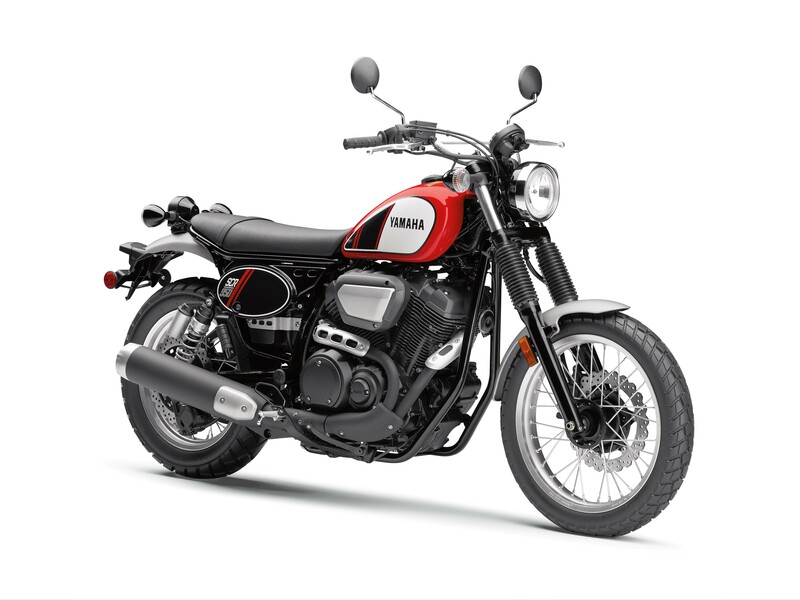 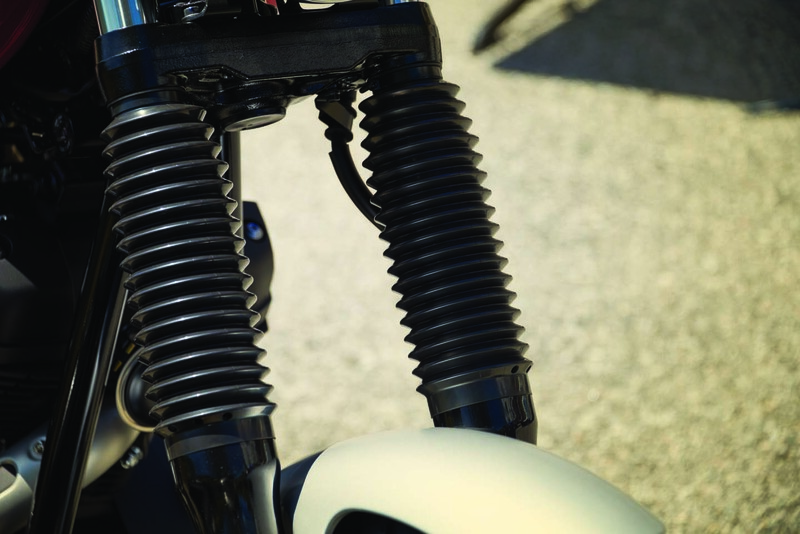 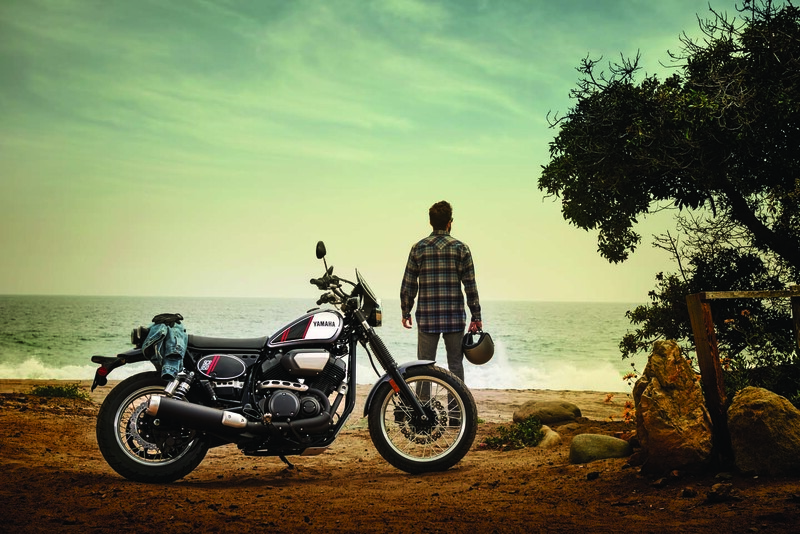 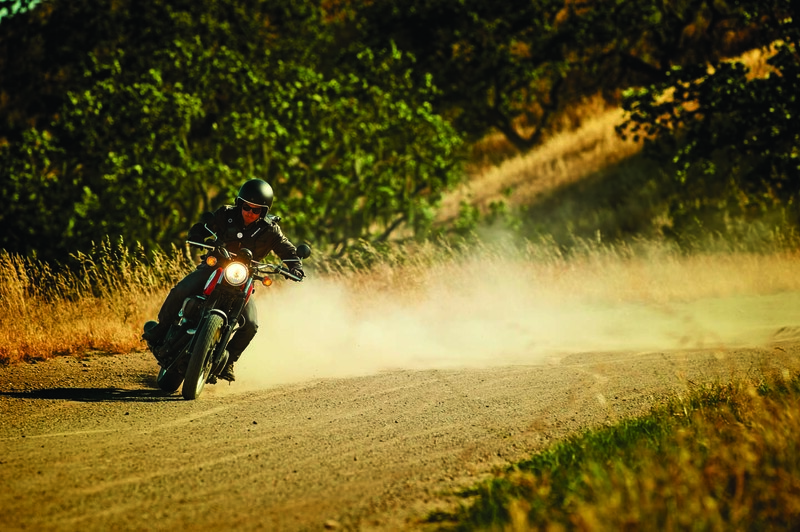 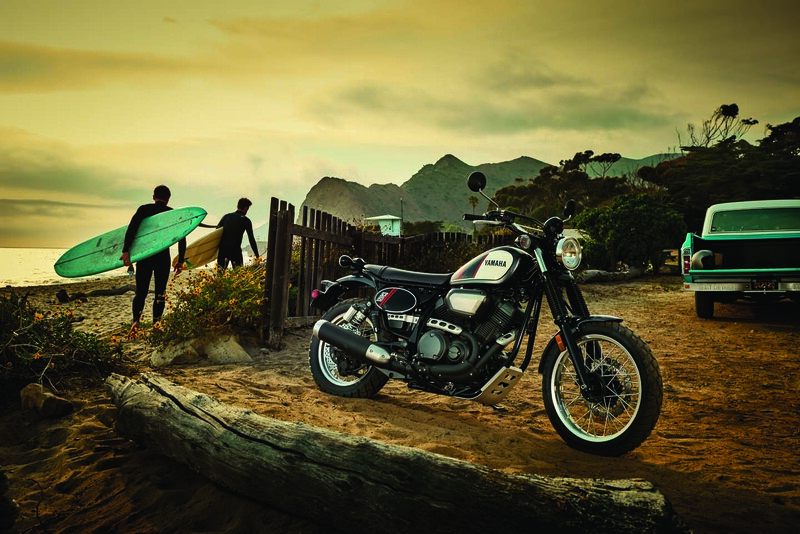 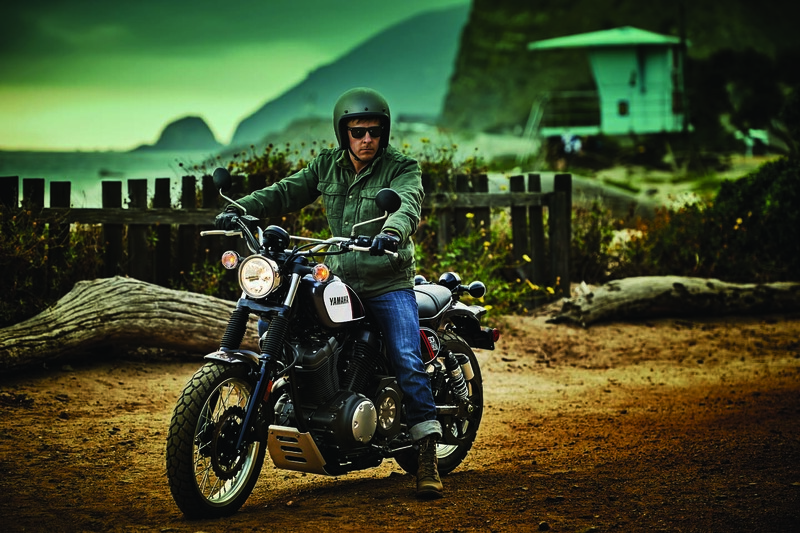 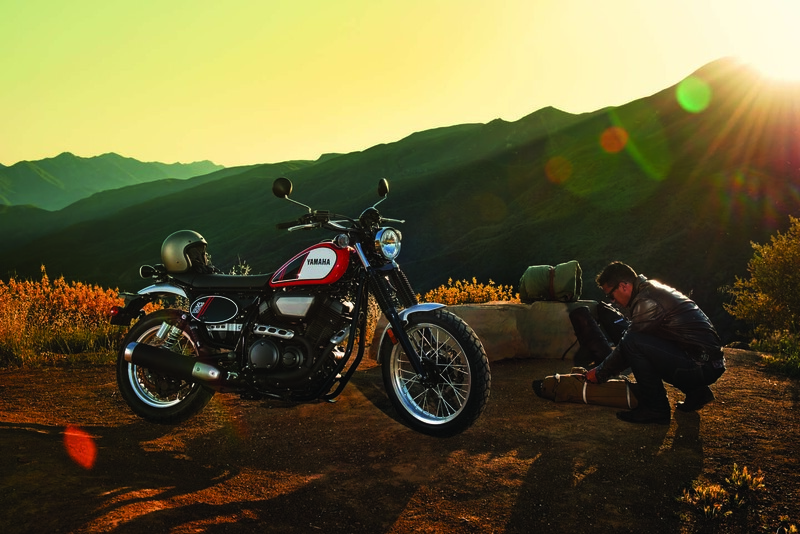 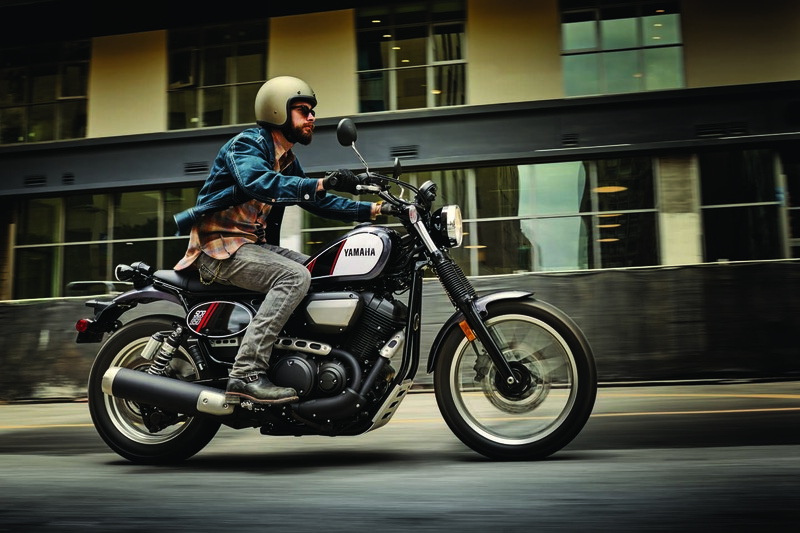 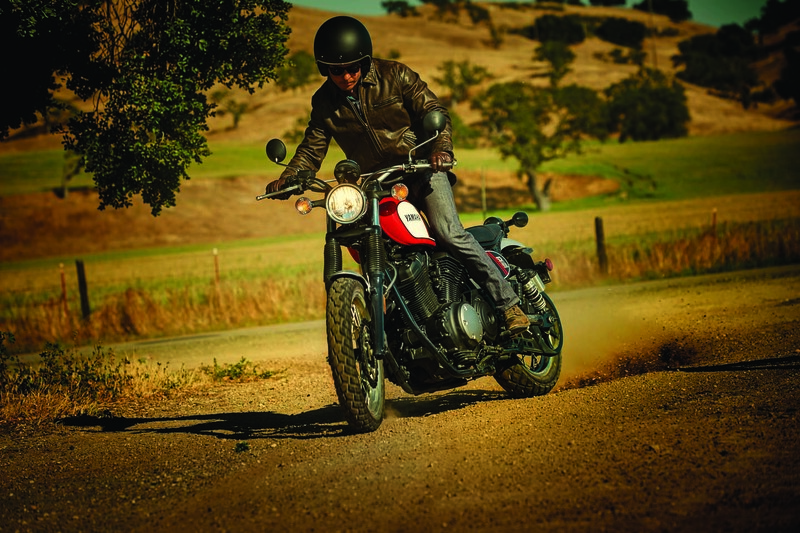 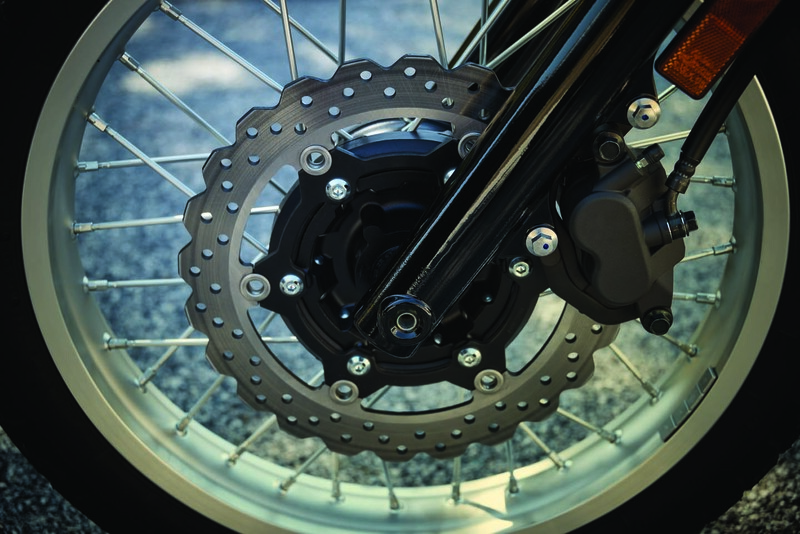 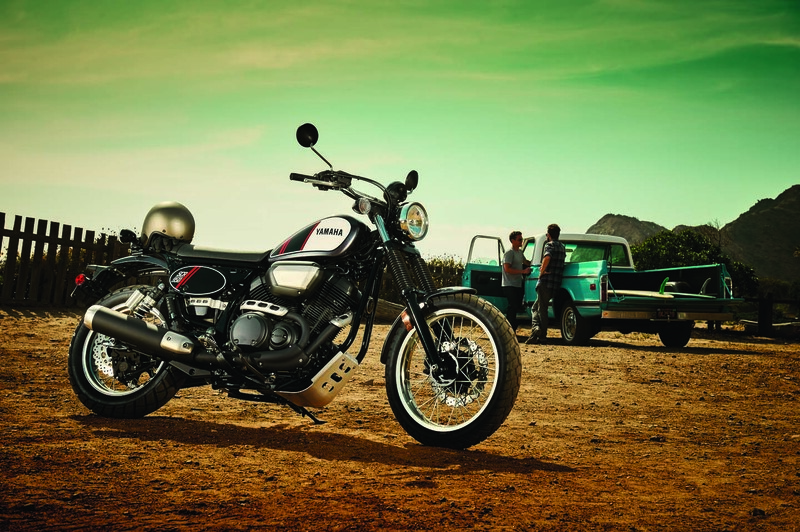 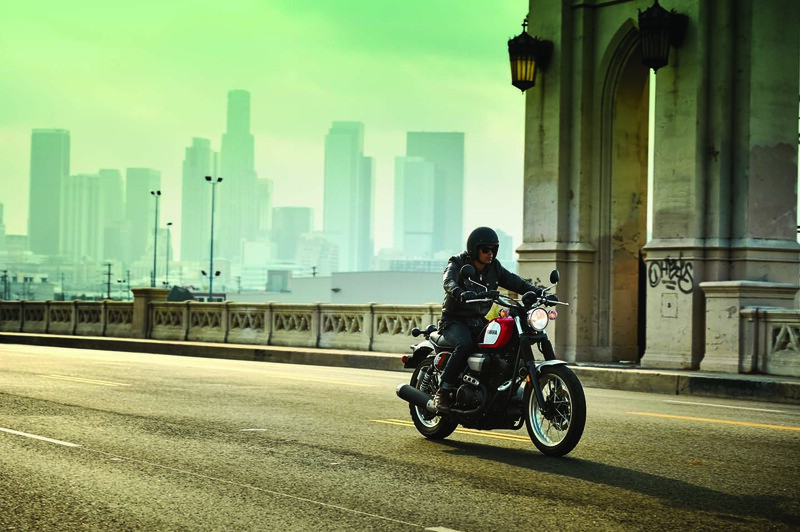 That latter model is important, as the Yamaha SCR950 is built off the Bolt platform, adding a number of scrambler-styled design cues to the affordable cruiser model. 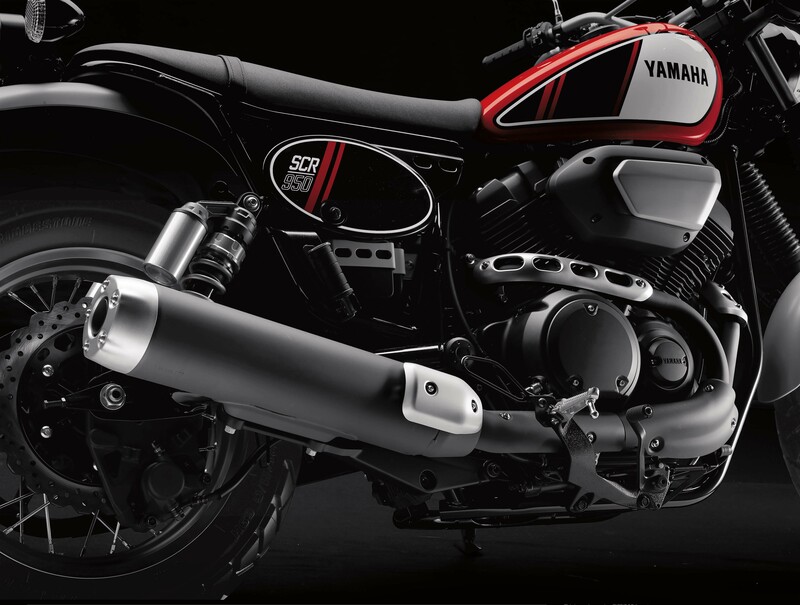 It’s worth noting that the SCR950 is the first model by Yamaha that has been developed here in the USA, rather than in Japan. 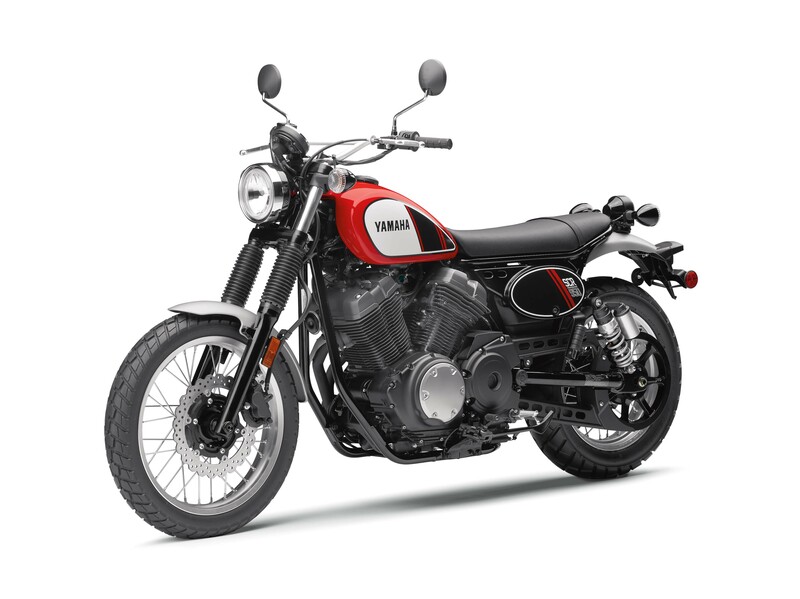 As such, its focus is obviously on the American market. 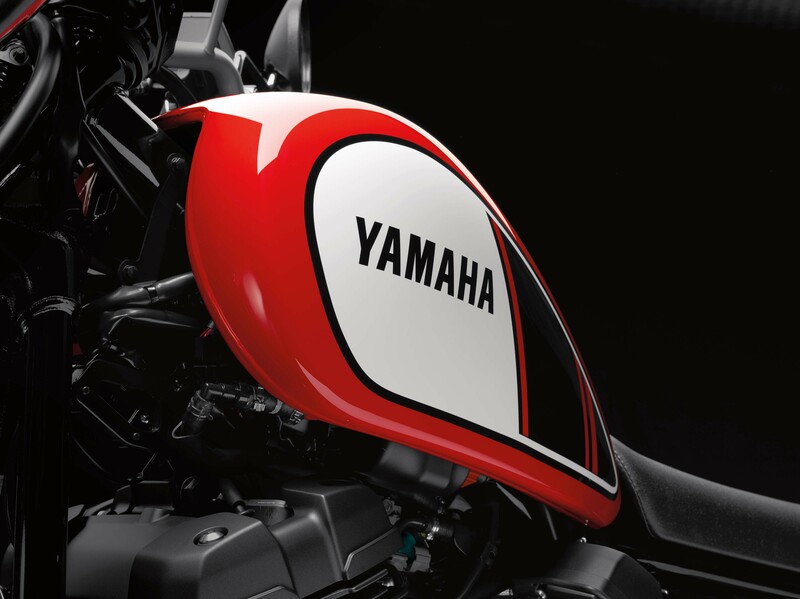 Strangely though, its most comparable competitors are all European. 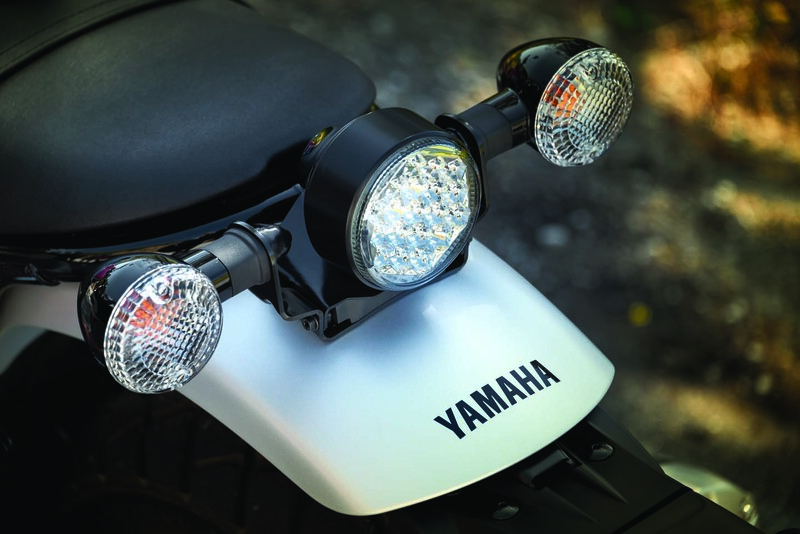 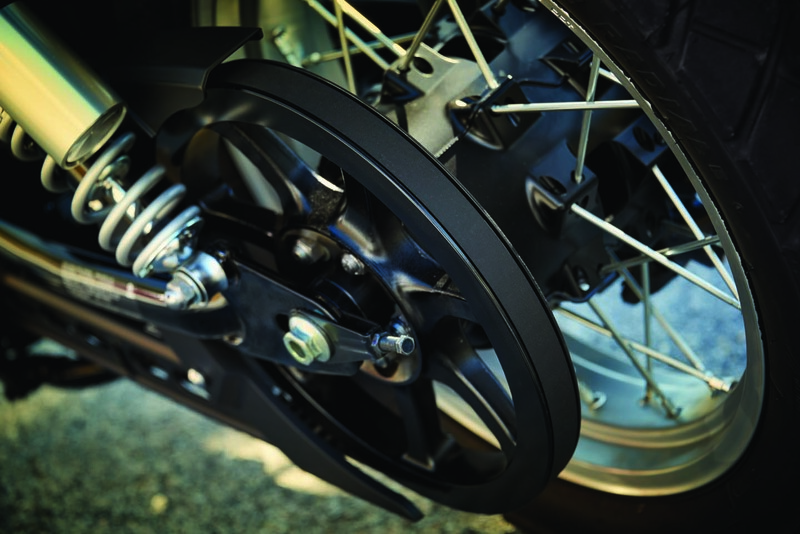 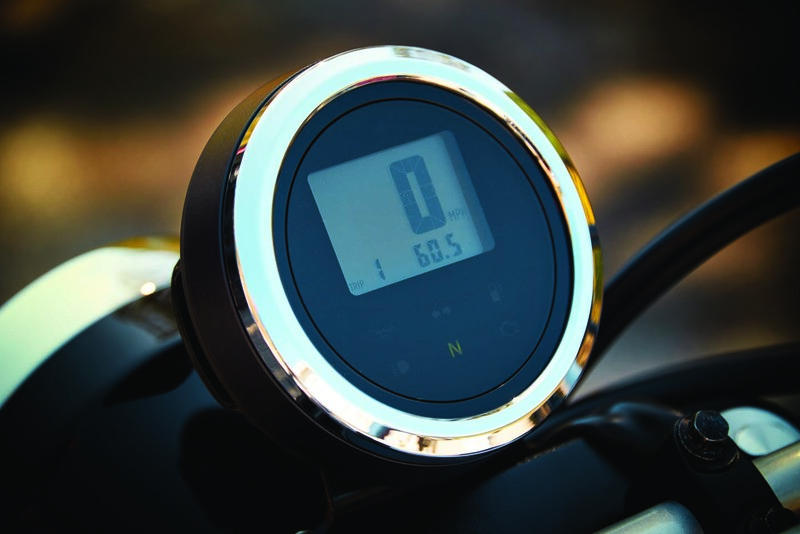 This is becoming a trend for Yamaha, as we saw with the Yamaha FZ-09 and Yamaha FZ-10. 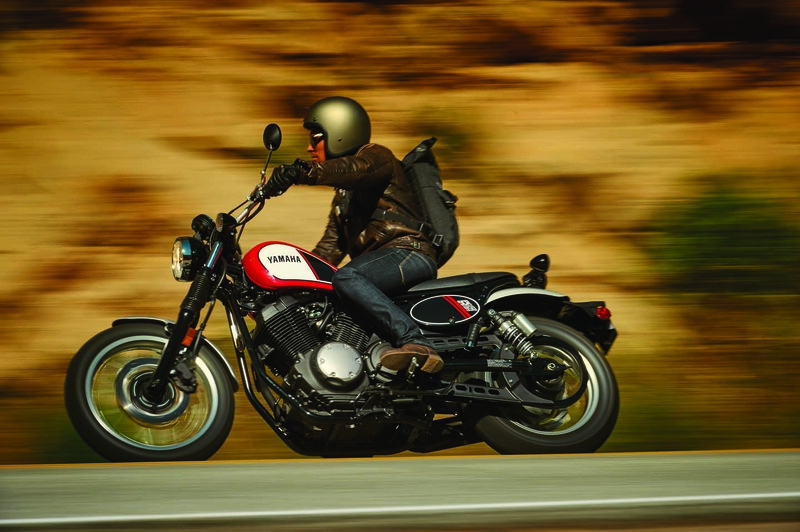 The brand from Iwata is making great strides to set itself apart from the other Japanese companies. 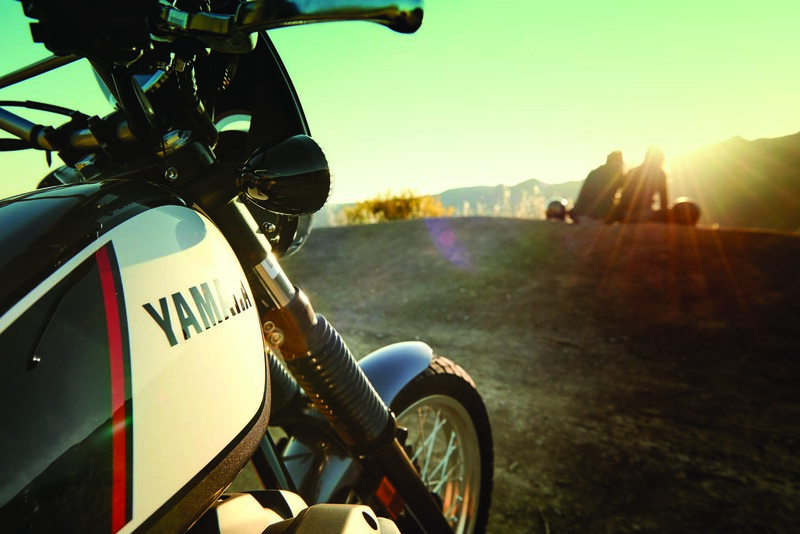 We’ve got a full day’s worth of riding to find out. While I’m out on the road, I will try and give you a live assessment of the machine, and answer any questions you might have. So, here’s your chance to learn what it’s like to ride the 2017 Yamaha SCR950, before even my own proper review is posted. 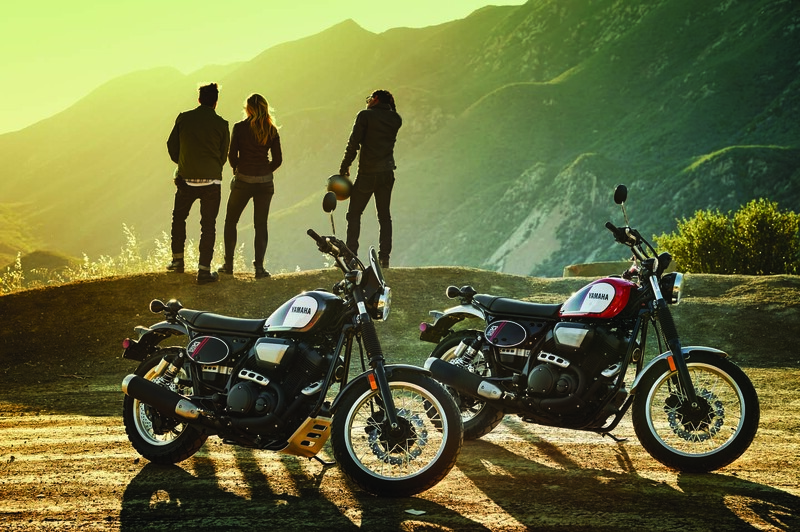 Cellphone reception is pretty spotty here in the mountains, but we’ve got pretty good wifi at the hotel, so I will attempt to answer any questions you post here in the comments and on social media. 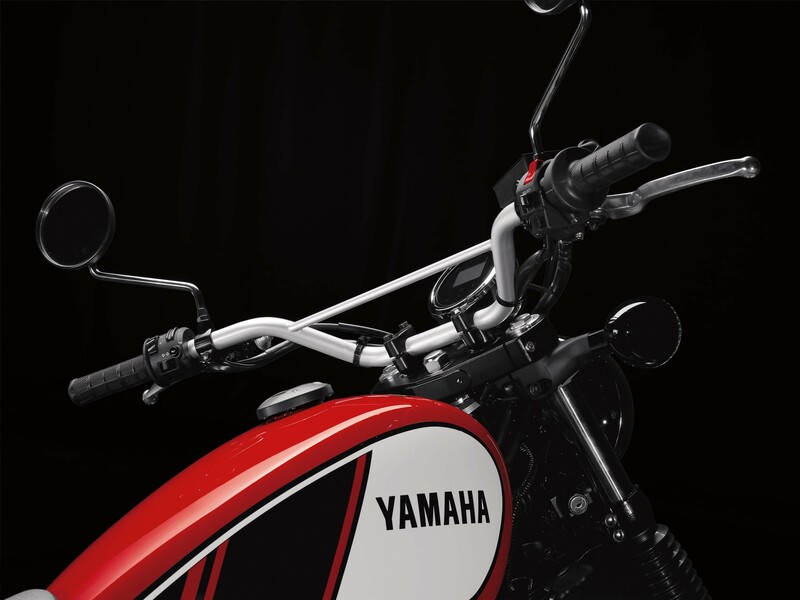 As always, if I don’t know an answer, I will try to get a response from the Yamaha personnel that are here with me in North Carolina. 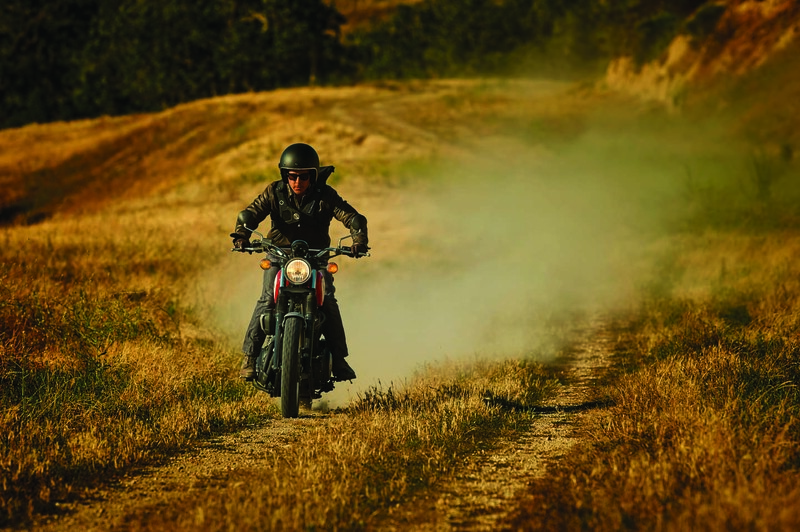 So, pepper away. 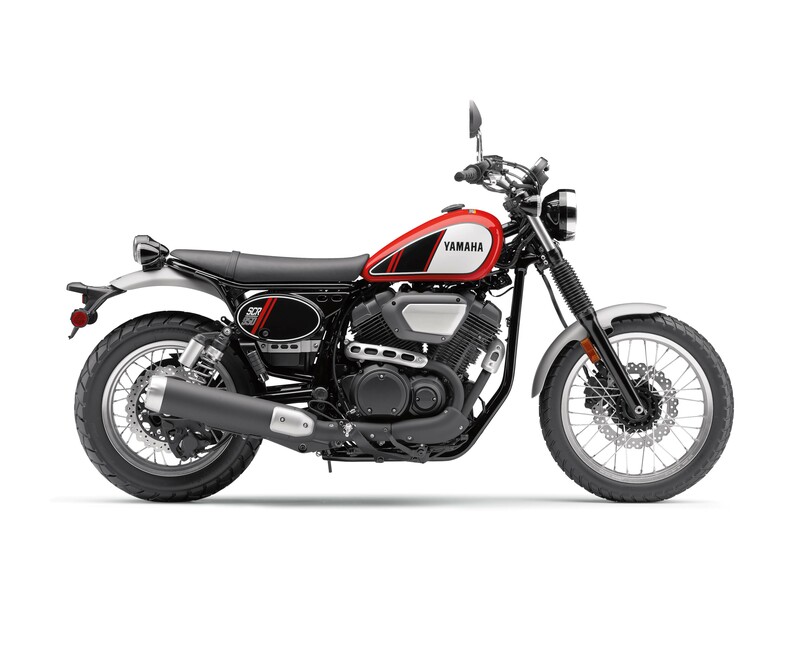 You can follow our thoughts on the bike live via Facebook, Twitter, and Instagram. 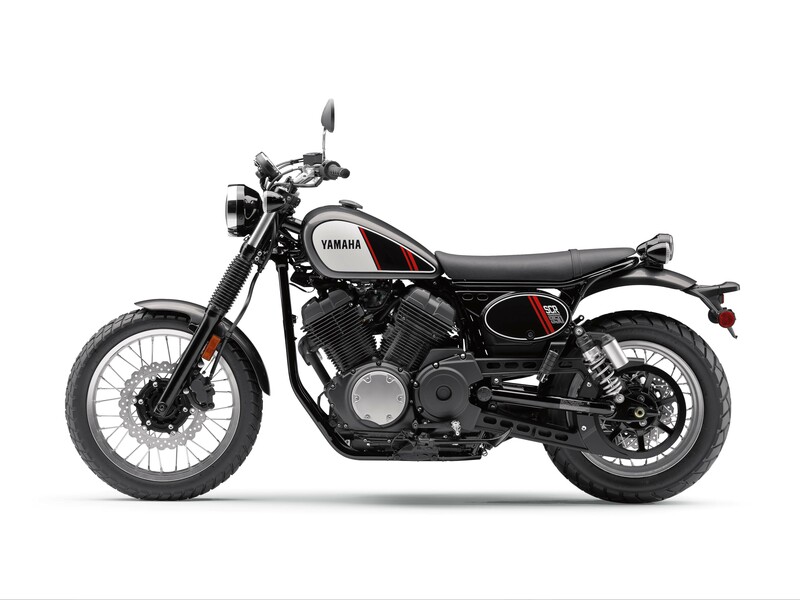 You can also try searching for the hashtags: #Yamaha #SCR950 #SCR950FirstRide for the thoughts of my colleagues as well.